DHP creates integrated and efficient health care options to improve the lives of patients and the community. 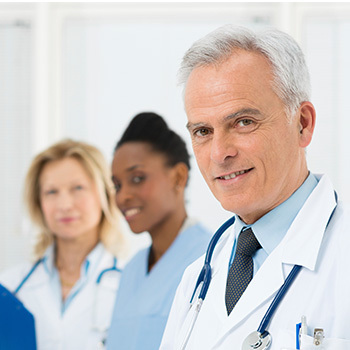 DHP members develop and follow proven clinical protocols to achieve excellent outcomes. Learn more about membership opportunities. DHP and its partners deliver high quality, cost-effective health care services to patients and payers. Better coordination means better outcomes. 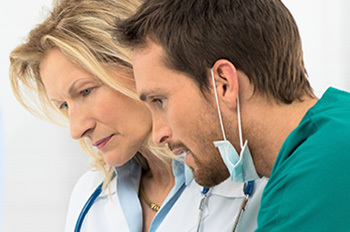 DHP health care experts work together to improve quality, cost and access to care. Doylestown Healthcare Partnership (DHP) is a clinically and financially integrated health care delivery network. This joint venture between Doylestown Health and its community physicians establishes a collaborative network of primary care and specialty services to create a coordinated continuum of care that positively impacts the patient and better meets the needs of a population’s health. 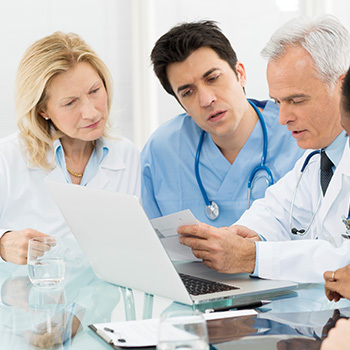 DHP is a provider-directed partnership that establishes efficient and effective quality of care protocols, improves patient care, and offers cost-effective health care products and services to patients and payers.